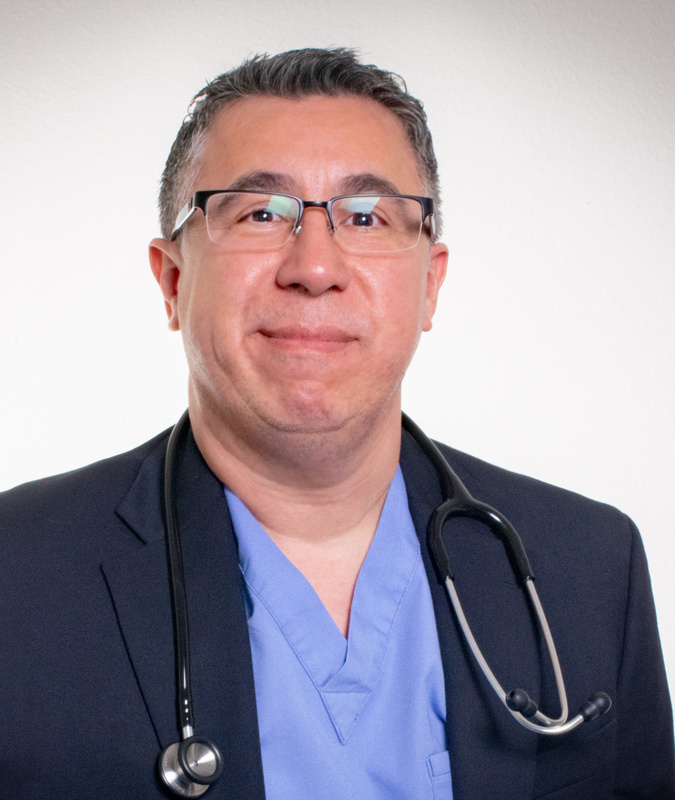 Ricardo Ochoa, M.D., founded PHS Pediatrics & Vaccine Clinic in McAllen in 2011. After practicing at the Pediatric Care Clinic in Edinburg and at Driscoll Children’s Hospital in Corpus Christi, Dr. Ochoa has become a world-class Pediatrician who is proficient in every aspect of pediatric care from newborn to adolescence. Passionate and motivated, with a drive for excellence with more than 10 years of experience. Ochoa received a Bachelor of Science Degree (Biology/Chemistry) from Southwestern University in 1993. He then worked hard to get his Associate of Science degree in Nursing from the University of Texas-Pan American in 1995. After much dedication and serious study, he received his MD (Doctor of Medicine) General Medicine from University of Texas Medical Branch UTMB Recruitment in 1999. He completed training with an MD in Pediatrics at Driscoll’s Children Hospital in Corpus Christi in2000. Ricardo Ochoa is a Fellow of the American Academy of Pediatrics and is board certified in pediatrics.